Condominium style 1152 square foot apartment home. All units equipped with full size washer and dryers. 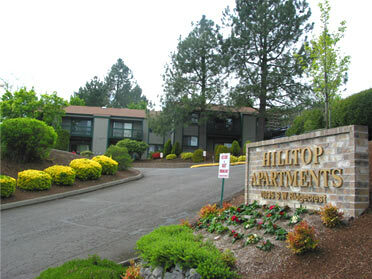 Located just minutes from Washington Square shopping mall. Walking distance to restaurants and shopping. Reserved carport parking, decks with extra storage and sunken living rooms in select units.